UPDATED 12.04PM: A 32-year-old man has been charged with murder following the death of a two-year-old girl in the Rangitaiki RIver last night. 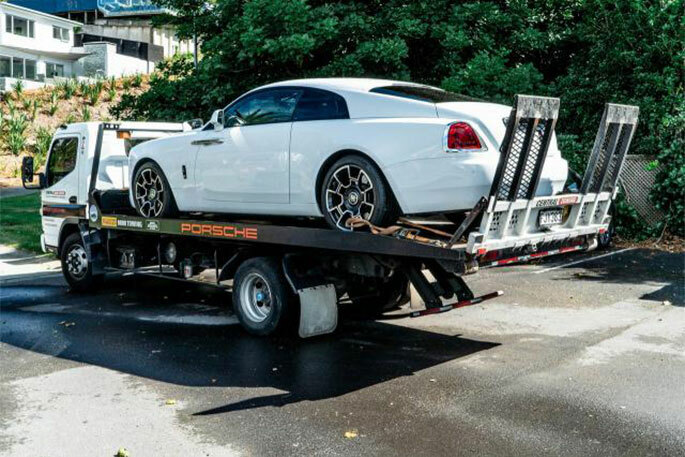 The man will appear in Whakatane District Court and is expected to be remanded in custody. "The man was known to the victim but at this stage we will not be providing any further information regarding their relationship," says a police spokesperson. "As the matter is now before the court, no further comment will be made at this time." 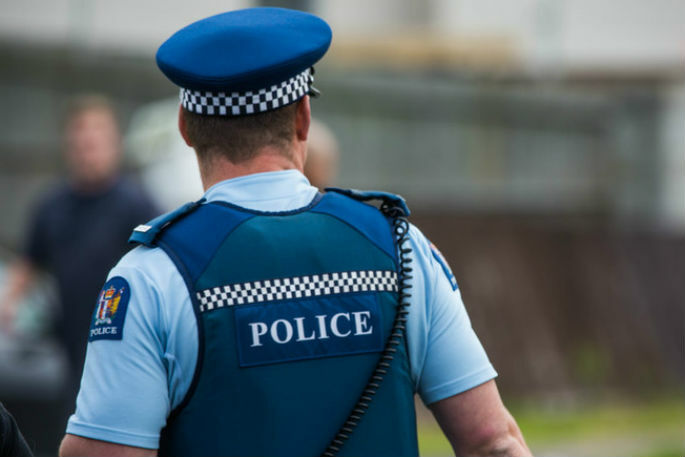 Police are this morning continuing to speak to a person in relation to the death of a two-year-old in the Bay of Plenty. The body of a two-year-old girl was found in the Rangitaiki River around 11pm on Sunday. “We understand the significant amount of interest in this matter,” says a statement released by police this morning. “However, at this early stage of our investigation, our officers are focused on establishing the circumstances of the girl's tragic death. “We will provide an update on any charges and court appearances as soon as those details are confirmed.